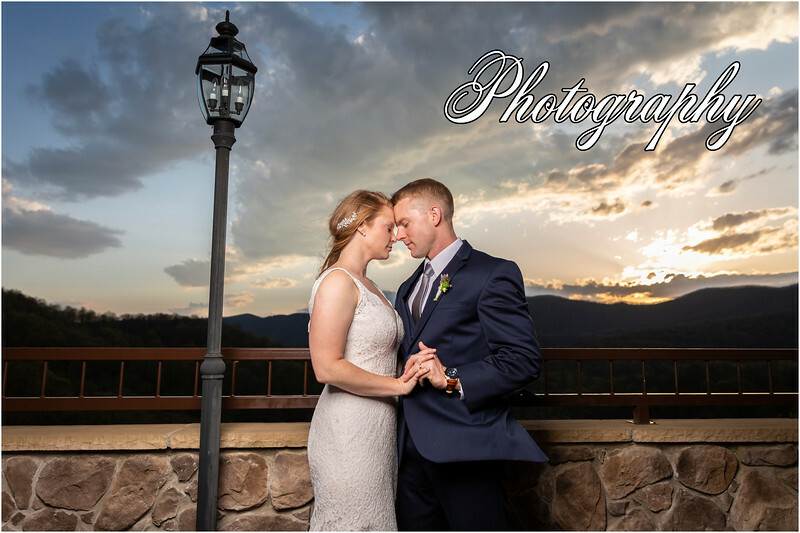 We’re Grant and Brittany -- husband and wife photography and videography team based in Charlottesville, VA. 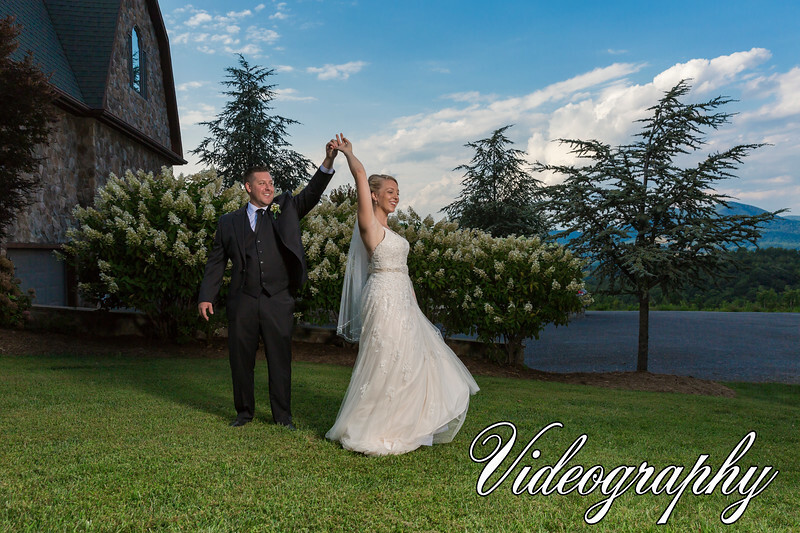 Whether you are looking for a photographer or videographer or just stopping by to see what we’re up to, we’re delighted you’re here! You’ll find that our work is made up of a whole lot of love, tons of laughter, and an abundance of joy. And, the more we can spread that love, laughter, and joy, the happier we are! To learn more about us, head on over to Meet The Rettigs!